The UN Committee on the Rights of Persons with Disabilities said a range of measures introduced in the UK since 2010, including the bedroom tax and cuts to disability benefits and social care budgets, had disproportionately and adversely affected disabled people. 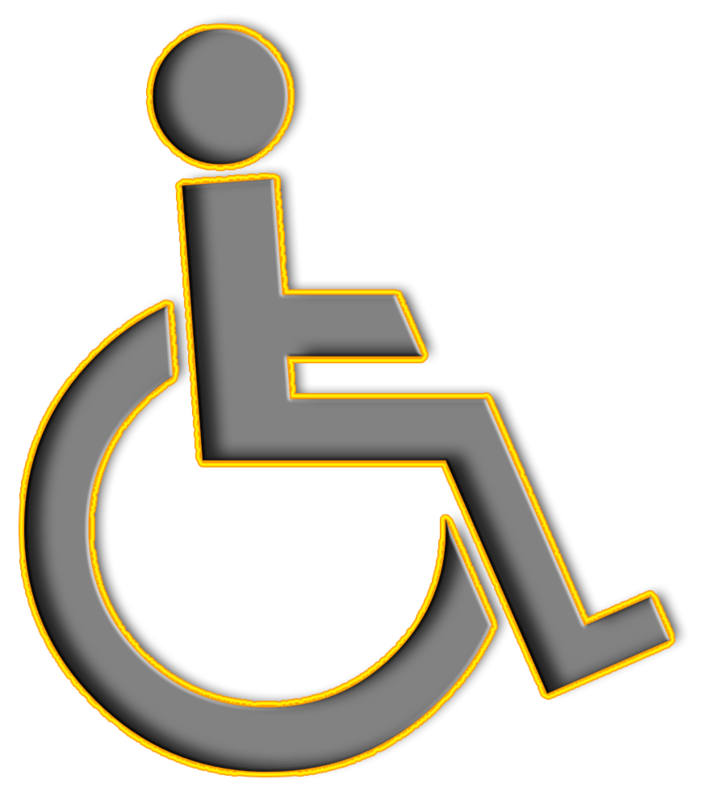 Persons with disabilities have been regularly portrayed negatively as being dependent or making a living out of benefits, committing fraud as benefit claimants, being lazy and putting a burden on taxpayers, who are paying “money for nothing”. The critical UN report concluded that the UK government’s austerity policies “systematically violated” the rights of disabled people. So now that the United Nations report has been concluded, what will change? Nothing. This has got nothing to do with trying to help the truly needy Helena; this is to do with destroying people. This is to do with telling people with Parkinson’s disease or terminal cancer that they have to look for work. This is about stopping benefit to the most vulnerable people in the land. It is the government’s intention to dismantle the Welfare State as well as abolish the National Health Service. You can have all the value structure in the world in your heart, it is not going to help much when you are sick or disabled and the system is intent on giving you a hard time by making you jump through unnecessary hoops.